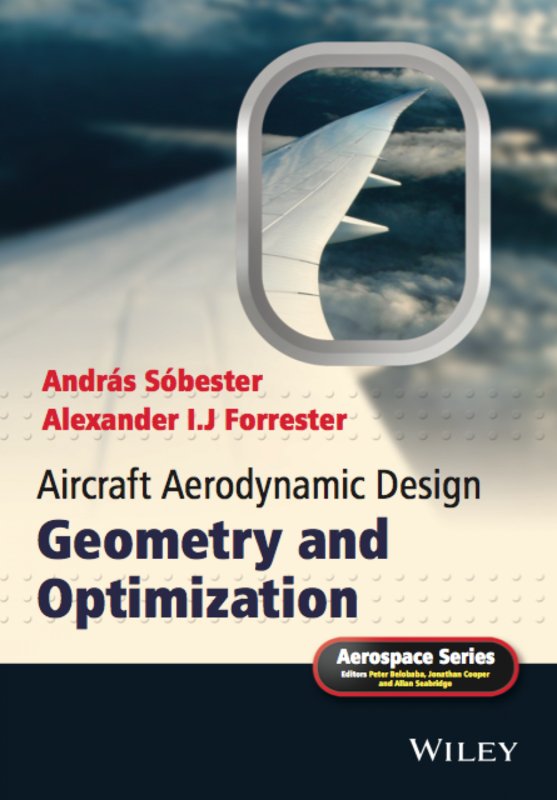 We have bundled the Matlab code referred to in various sections of the book together with a range of other Matlab scripts and functions to form the Aircraft Geometry Toolbox. You can download it from its GitHub page and simply run any of the code from the Matlab command line. The toolbox contains a range of functions, designed mostly to generate parametric aerofoil and wing geometries. The theoretical (and often practical) aspects of the algorithms behind them are discussed at length in the book, but each function also has its own help facility, which can be accessed by typing help, followed by the name of the function at the Matlab prompt. Try, for example, help naca4. The links to the various chapters of the book (on the left sidebar) include further notes on some of the code included in the toolbox (and the book). Like AirCONICS, the Aircraft Geometry Toolbox can be used to read legacy airfoil data in the conventional so-called Selig format. If you have a library of such airfoil data, specify the path in the file setup.m (here you can also enter the path to a library of Matlab .mat data files, wherein you defined airfoils as two columns of coordinates stored in a variable called n). Another data set within easy reach: the function nearestsc2 allows access to the NASA SC(2) supercritical airfoil data – type help nearestsc2 for more details.